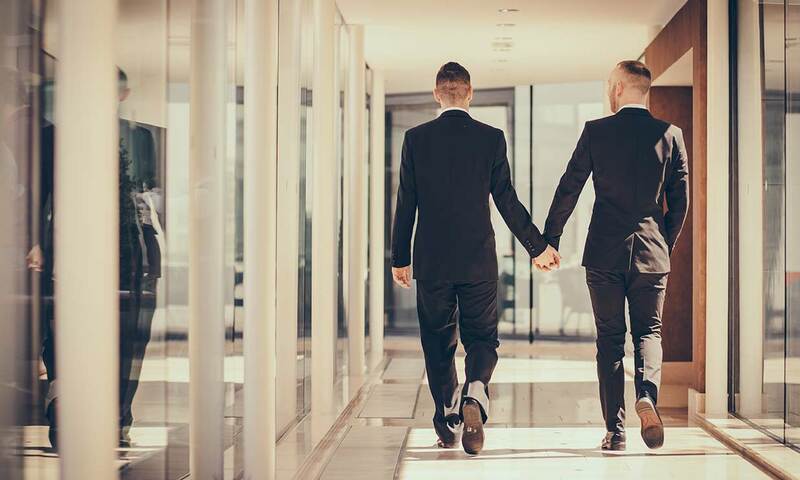 Our setting for Civil Ceremonies is a stylishly, elegant suite on the second level adjacent to the beautiful open air Terrace space. Your dedicated wedding coordinator will assist you with décor and floral considerations to enhance your wedding setting. Whether it is an intimate or larger wedding, we aspire to create an exceptional experience. 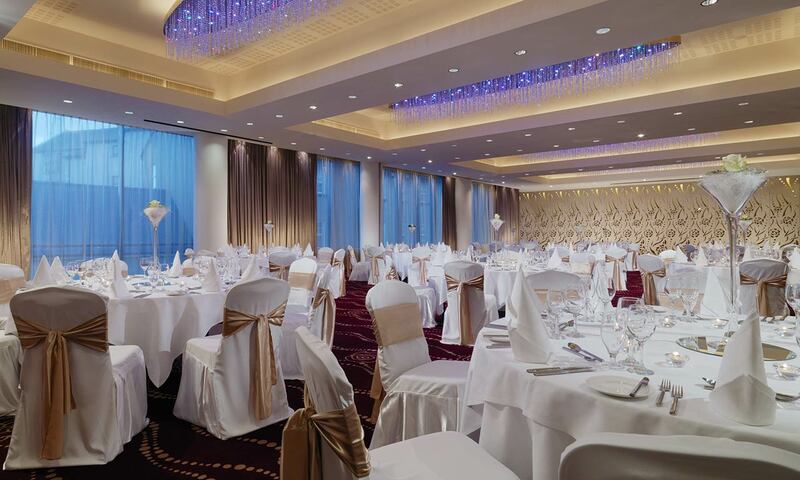 Enjoy creatively designed weddings at Sheraton Athlone Hotel. Our stylish contemporary urban setting is in the heart of Ireland with Athlone Town as a beautiful backdrop. 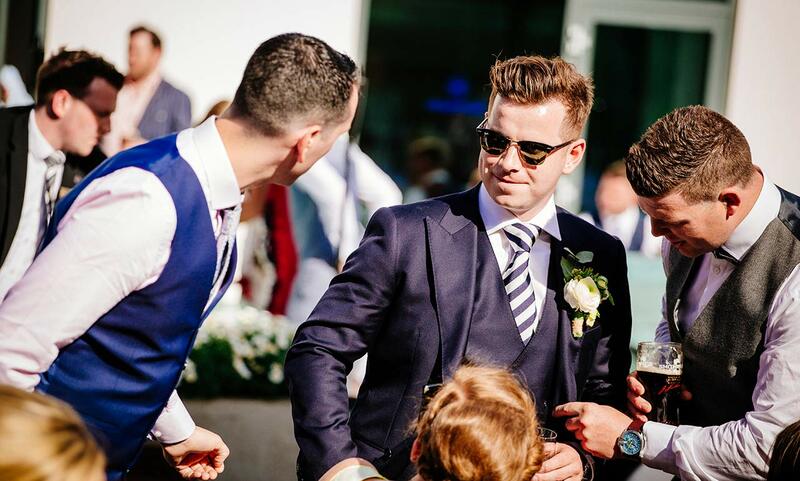 Our dedicated wedding coordinator will help plan every moment and every detail so your big day is everything you imagined, leaving you and your guests to enjoy every minute. The Terrace at Sheraton is a beautiful escape to our rooftop oasis of privacy perched between our iconic Sheraton Towers. 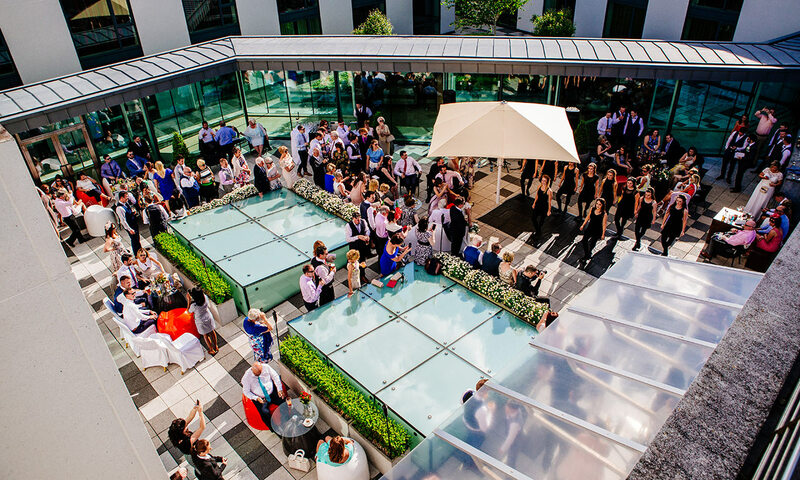 It is ideal for your wedding drinks reception. Your guests can relax and get together with family and friends while sipping prosecco, cocktails or local craft beer. The natural light and open space create a perfect location for photographs. The Hoey Suite is a romantically chic ballroom with stunning Swarovski Chandeliers completed with wedding décor, floral arrangements and lighting. 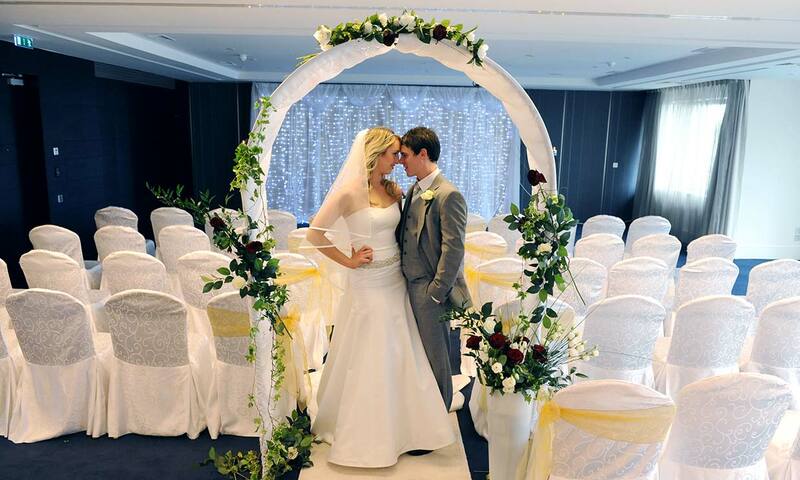 The Hoey Suite is the heart of the celebrations bringing family and friends together in your happy union. Enjoy moments of laughter over the speeches and recalled memories. Today is your big day. You have said your vows; you have said ‘I Do’ and danced and dined until the wee hours. Round your celebrations with a next day relaxed BBQ on the Terrace, private dining experience in La Provence or a bespoke themed get together. The day after allows you to soak in your wedding day still surrounded by family and friends.